Main Beach was actually one of the first suburbs of the Gold Coast! It's also home to Sea World Resort and Theme Park, The Spit and some pretty spectacular dining. Read on for our list of our favourite family restaurants at Main Beach. 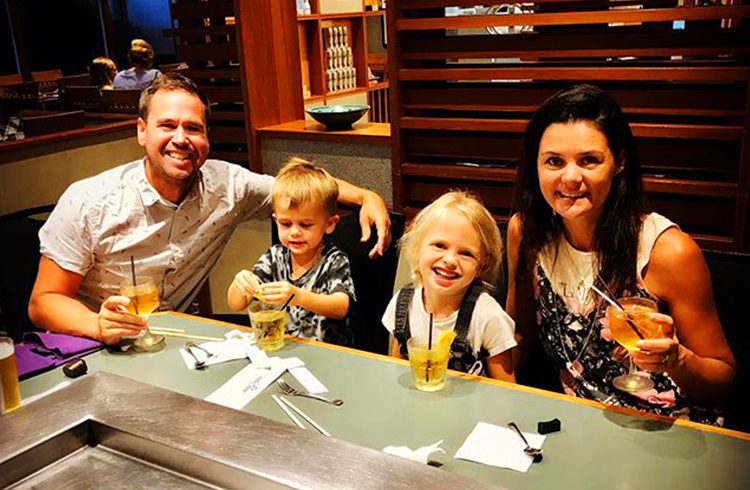 Tepenyaki is always a family favourite and Hatsuhana is no exception. Here you’ll enjoy great entertainment and incredible cuisine, meaning wide-eyed little ones with no complaints or fussiness over dinner! Plus being located in one of Australia’s most popular and famous family resorts means the chefs are accustom to impressing the small people. 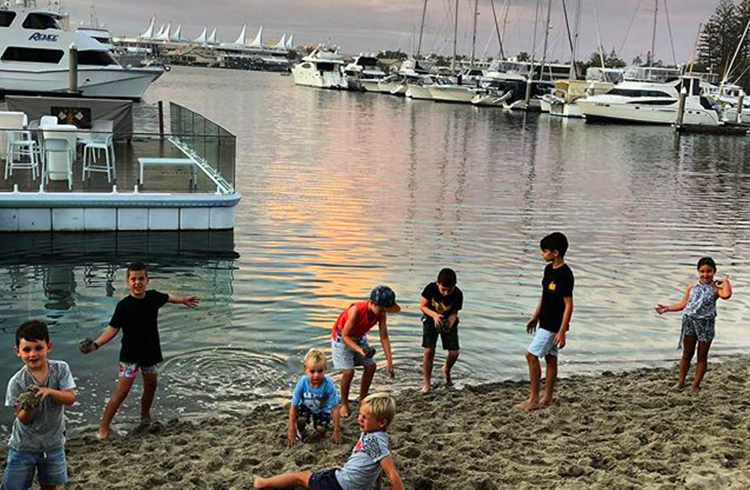 Don’t’ be fooled, the Southport Yacht Club is located in Main Beach, but it does sport a beautiful waterfront location and picturesque surrounds. As well as great food and coffee, this restaurant also sports a learn to sail class on weekends for kids called Funsail! As well as a fish market, Peter’s does eat in and takeaway fish and chips that are famous among Gold Coast locals. They have casual seating outside, but our favourite way to enjoy these meals is down the road at The Spit, on the beach or at one of the many seating areas along the water. The food is absolutely unreal here, but expect a line! Time for a family holiday? Talk to our team at Discover Queensland on 1300 788 553 or browse our hot deals!